This episode features music by Wounded Buffalo Theory, Jon McLurg, Ten String Serenade, Laura Maylon and an interview with Laura Meyer. 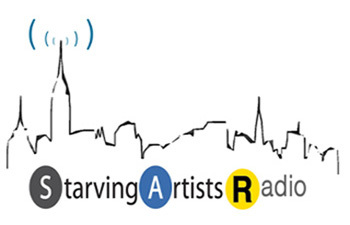 NextStarving Artist Mixtape Volume 2!! !